Here’s an informative piece by one of Sydney’s leading Orthodontist practices- Clean Clear & Correct Smiles located in Mosman, North Shore & CBD, Sydney. 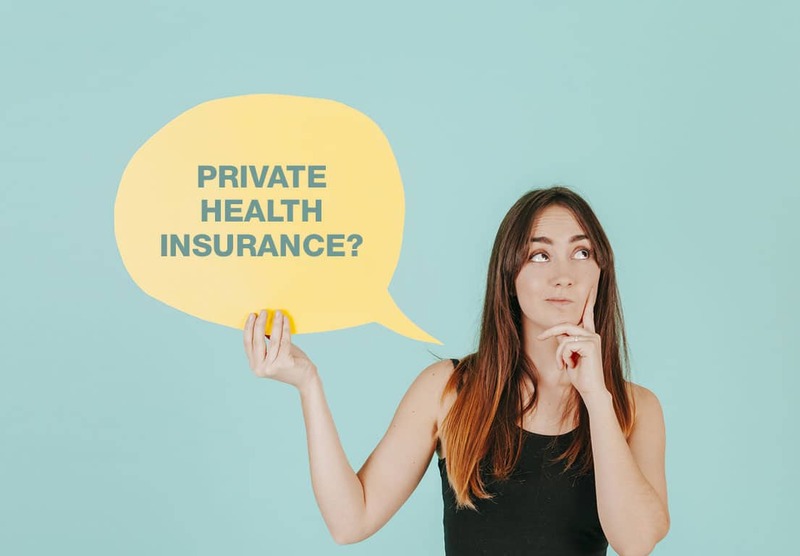 Ever felt as though you’re paying a load of money for extras cover on your private health insurance that you either won’t use or will still end up paying big out-of-pocket costs on? Of course you have. We all have. And with good reason. The voice of the dental industry, the Australian Dental Association (ADA) feels the same way. In fact, it does more than feel this way – it’s done research and number crunching to prove as much. A 2015-16 report showed that private health funds chipped in a mere 18% of the $10 billion spent on dental care in that time period. The ADA believes that most Australians are getting a raw deal by paying for dental extras cover that costs way more than the dollar value that they will ever claim. As an orthodontist, I know only too well the incredible effect that transforming someone’s smile can have on their life. I also know that many people delay or outright discard their plans to get the smile they’ve always dreamed of because of low health fund rebates or restrictions place by long waiting periods. Orthodontic treatment costs fall under the category of major dental extras cover. In our experience private health funds can be beneficial, however they rarely cover more than 18% of orthodontic treatment costs (even the top level covers). Don’t worry! We are here to help. CCC Smiles Mosman and Sydney CBD, offers flexible interest-free pay plans and upfront payment discounts that can help more people realise their ambition of smiling a confident smile :)), is surely worth consideration. We also provide siblings or a family discount on top to help minimise the overall costs to the family when more than 2 members join us for their smile journey!